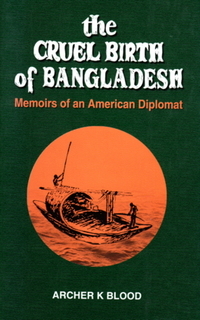 The author was awarded justice Mohammad Ibrahim Gold Medal for the book as the book was adjudged the most outstanding work in the arts and humanities by the Asiatic Society of Bangladesh for years 1996-1998. 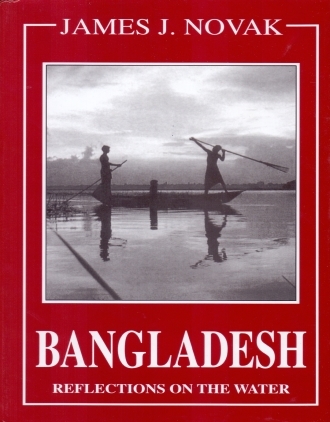 Bangladesh is the last major nation-state to proclaim its identity. Here is a nation that changed its statehood twice in less than twenty-five years. The twists and turns of her recent history baffle the historians. This study explores the historical roots of this apparently enigmatic nation. Methodologically, it breaks new ground in Bangladesh studies in two ways. First, it makes explicit the underlying theories in the historical framework to explain the historical evolution of this hidden nation. Secondly, it explores the micro foundations of social and political institutions in this region. Starting with an analysis of micro institutions at the grass-roots level, this study examines the determinants of the structure of rural settlements in Bangladesh and suggests that the lack of corporateness of rural settlements contributed to political fragmentation, instability and factionalism in this region. It puts forward the hypothesis that the weakness of institutions in rural areas of Bangladesh provided a congenial environment for conversion to Islam while rural institutions in much of South Asia arrested the spread of Islam.